I'm a bath addict. I buy so many bath products and store them up it's beyond silly. I love nothing more than a good bath and a good smelling bathroom makes me very happy so browsing in John Lewis I came across these soaps, I decided to give them a try as I couldn't smell them in store so I decided to just buy them based on the names.. 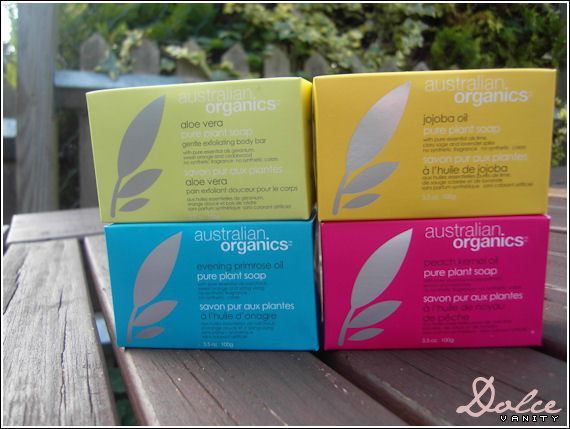 Purchased the box of four soaps hoping I would fall in love with at least one of the soaps. Granted this is not a review as I haven't used them yet but based on the smell they are divine. 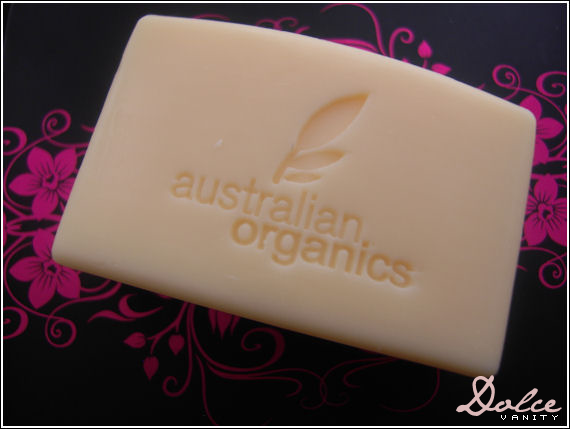 The first soap up is 'jojoba oil' pure plant soap with pure essential oils lime, clary sage and lavender spike. Anyone who knows me, knows that I cannot stand the smell of lavender, doesn't relax me at all. I wanted to really try this as in my oil cleansing method, I'm currently using jojoba oil and it does wonders with patience. In this soap the smell of lime to me is more evident. 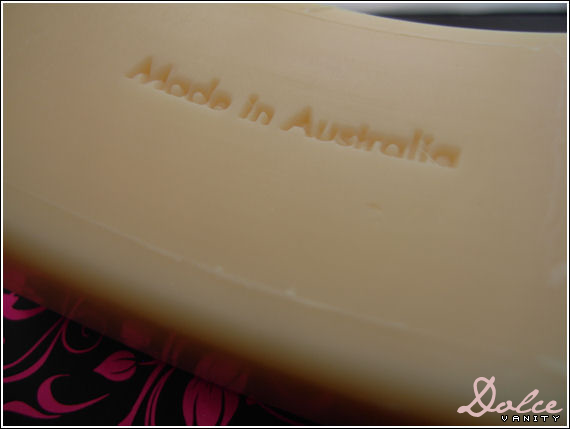 I cannot describe the smell to the fullest with this soap, I can smell the sweet orange and ylang ylang but it's got other scent to it that reminds me of something that I just can't put my nose to - times like this a second nose comes in handy. 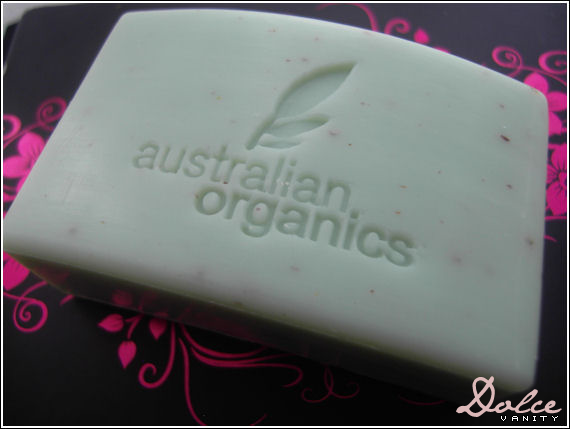 The peppermint is strong and alive in this soap, it's not so strong that it's unbearable, out of all the soaps I would say that all oils are evident within the smell of the soap. 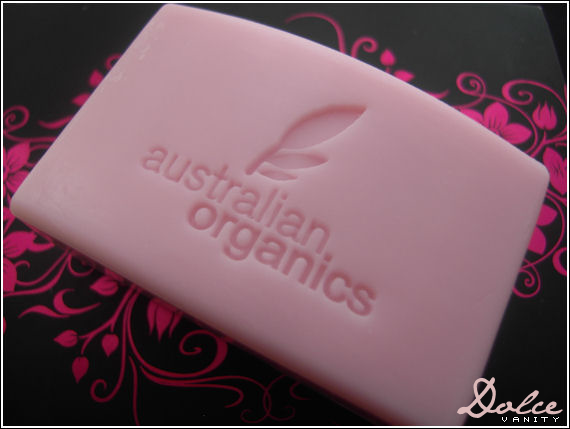 Aloe Vera - Pure Plant Soap 'Gentle Exfoliating Body Bar' with pure essential oils geranium, sweet orange and cedarwood. This will be taken into the bathroom with me from tonight. The smell of the sweet orange mmm. Now depending on how my skin reacts to these soaps this may be a repeat purchase. I saw these when I last went to John Lewis and decided against them as I have so many soaps to use up. Once they've been used, this will be bought! 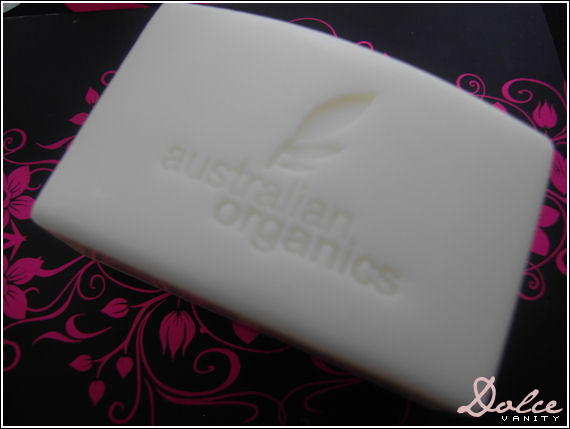 @Rhamnousia @ Desi Girl Does Makeup I am same way have tons of soaps, I collect them =/ yet I never can stop buying soaps lol.